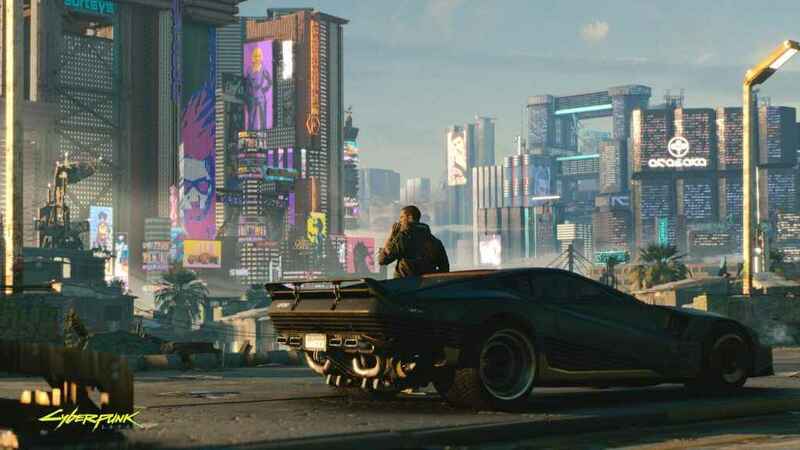 Cyberpunk 2077 developer CD Projekt RED has teamed up with Digital Scapes Studios for its upcoming RPG. What’s interesting about this partnership is that Digital Scapes specializes in multiplayer, which has yet to be announced for Cyberpunk 2077. 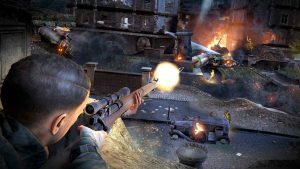 Digital Scapes Studios previous work includes Warhammer 40,000, Company of Heroes and Dying Light, with the bulk of their work focusing on multiplayer gameplay programming and combat and mission design. Will Cyberpunk 2077 Have Multiplayer? 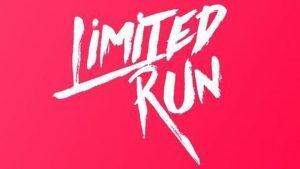 Cyberpunk 2077 Multiplayer For Launch? 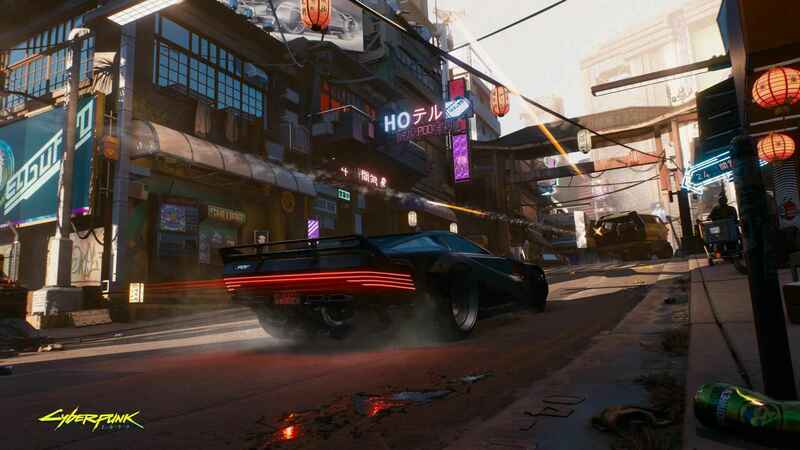 Right now, Cyberpunk 2077 only has a single-player campaign confirmed, but with the Digital Scapes team on board, rumors are now shifting to the possible inclusion of a multiplayer mode. This ties in with previous whispers from within the studio. 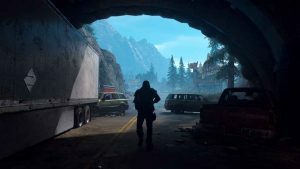 In an interview with Eurogamer, CD Projekt RED briefly talked about Cyberpunk 2077 multiplayer. Back in August, it was revealed that the Cyberpunk 2077 is already playable from start to finish. Of course, there’s likely to be plenty of bug-fixing and tweaks to be done, but perhaps there’s still time to get a multiplayer mode ready for launch? A release date for Cyberpunk 2077 has yet to be announced.